Discover how we're fostering a campus community where students, staff and parents can excel together. 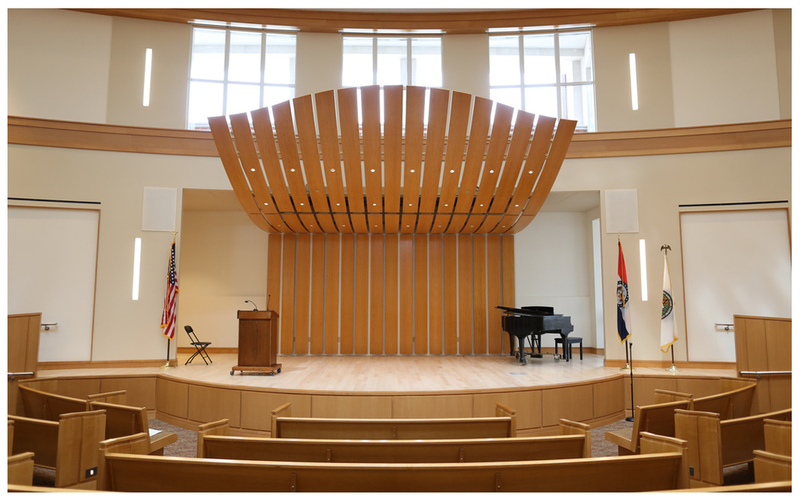 One of the most striking spaces in the facility is Brauer Auditorium. The auditorium feels intimate and engaging, yet comfortably seats 800 people, enough to hold all of the Upper School students, faculty and staff. It will be used throughout the week for Upper School assemblies, large lectures, grade level meetings and student presentations. 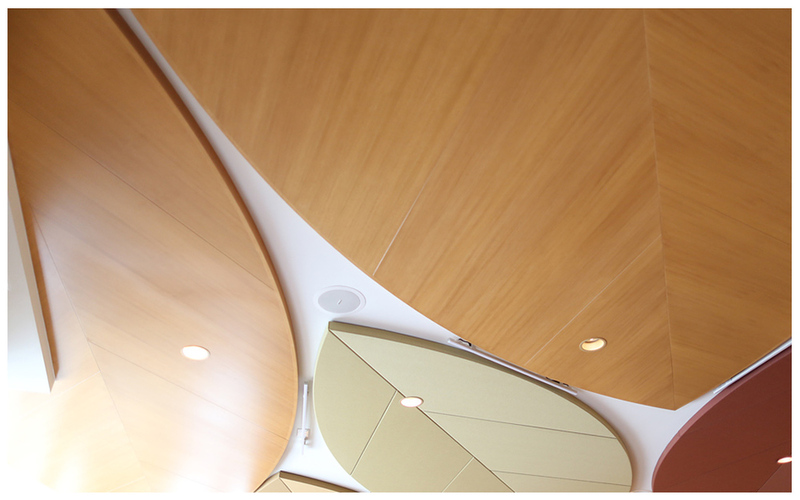 The ceiling was beautifully crafted to amplify the acoustics, using the science of sound. We want students to feel at home in their learning environment. The Taylor Family Hearth Room is a cozy oasis, complete with a fireplace. Classmates can catch up on homework, reflect or collaborate with one another after school or between classes. 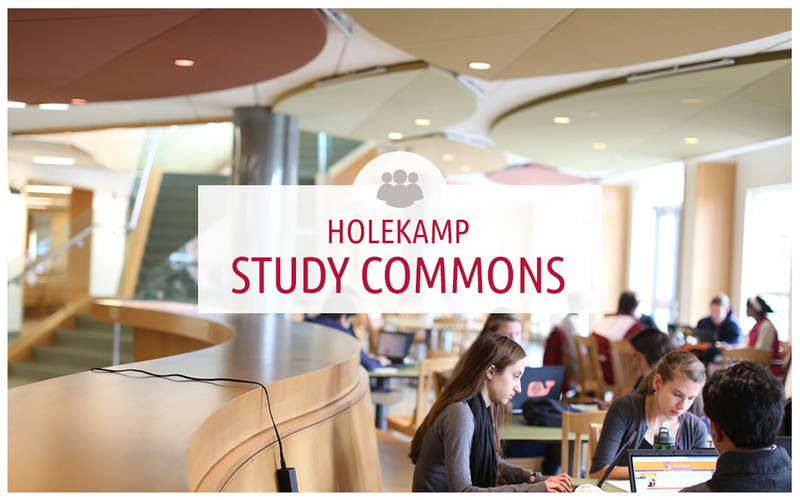 For more casual meetings, students can congregate in the Holekamp Study Commons. 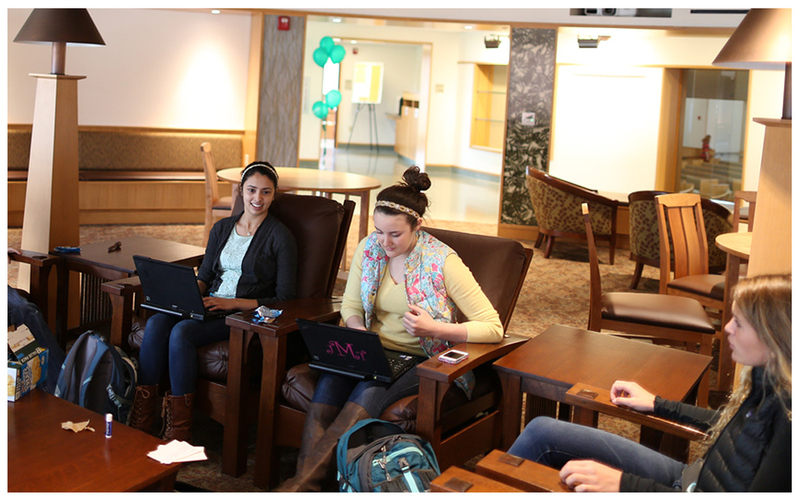 This student-centric area offers ample table workspace, outlets for powering up laptops and access to Wi-Fi. 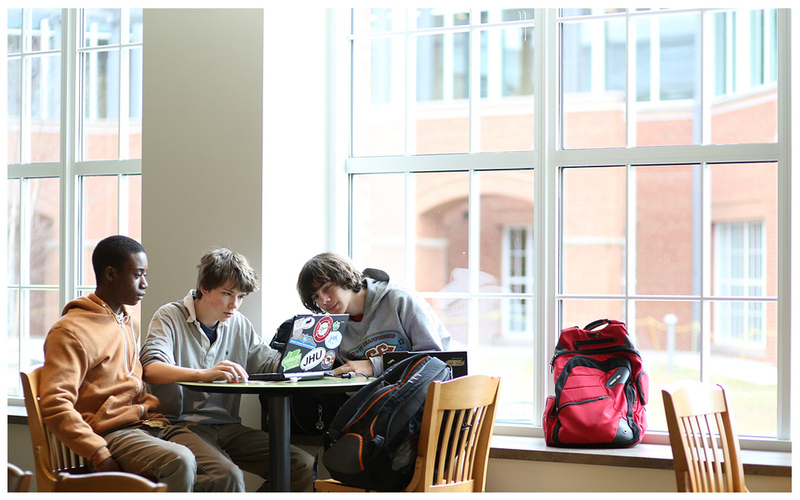 Technology plays a key role in student life and curriculum at MICDS, allowing us to make the learning experience more individualized. Our Tech Experts, made up of both staff and students, handle IT troubleshooting for everything from laptops to classroom technology. To make the most of classroom spaces and facilitate a collaborative environment, our faculty area provides teachers private working space near other professionals in the STEM field. Skylights flood the space with natural sunlight. Teachers will enjoy their private terrace, coffee station and warmth of the fireplace.